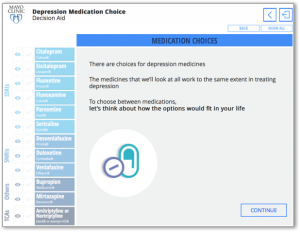 The choice of depression medications in primary care is difficult as there are many choices. The best evidence does not indicate clear winners in terms of efficacy (recent AHRQ Synthesis). 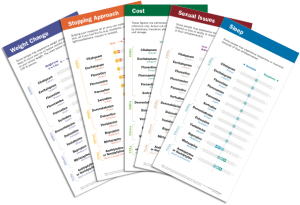 The choice is then mostly across agents' toxicity, burdens, and costs, issues patients care about.